Over the past 10 years, my passion for this hobby has grown from a small hobby to a small business. My bears are sold throughout Europe and the America's. Each and every bear shipped to my customers is made by hand, with passion and of course TLC! 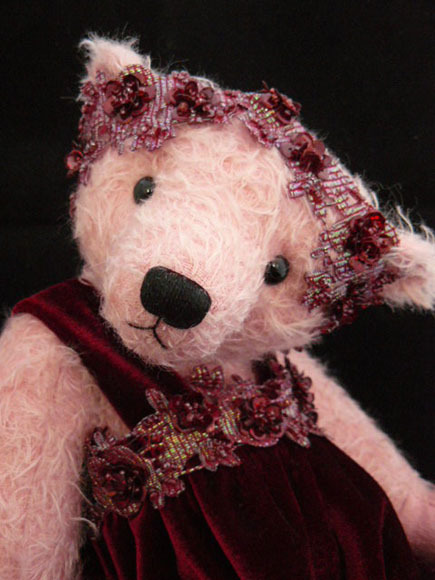 Simply knowing that my bears are going to passionate Teddy Bear collectors around the world makes me feel great ! Please take your time to browse the website.